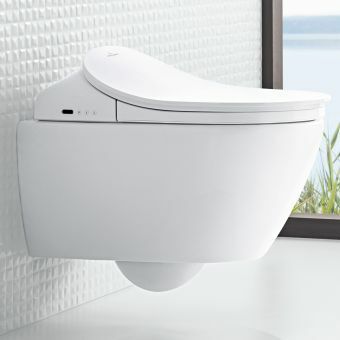 The sleek design of the Acanto range is illustrated perfectly through the Geberit Acanto Wall-hung Rimfree Washdown toilet. 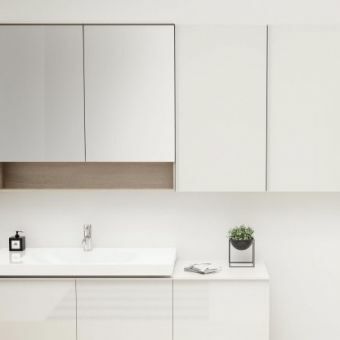 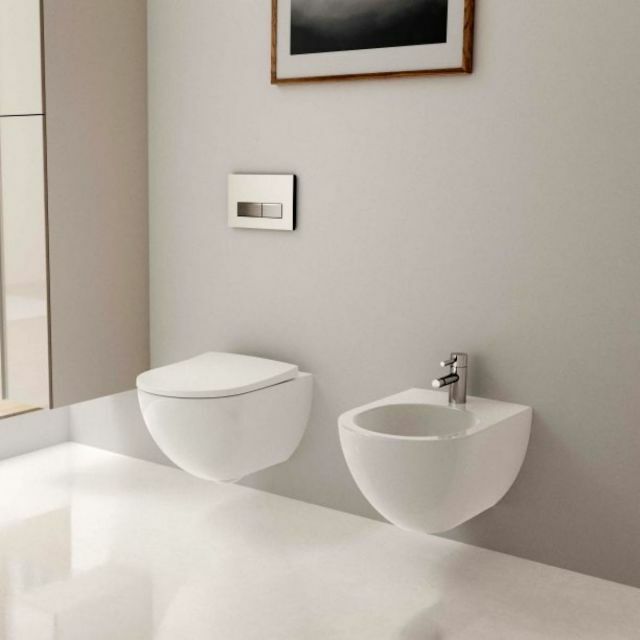 Being wall-hung, it is effortless in providing a contemporary touch to any bathroom, taking up little space through its simple attachment to the wall via the Geberit WC wall fixing type EFF2. 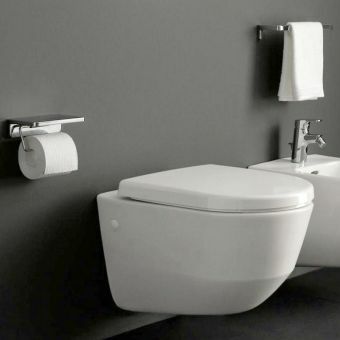 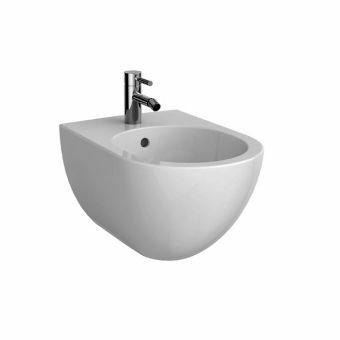 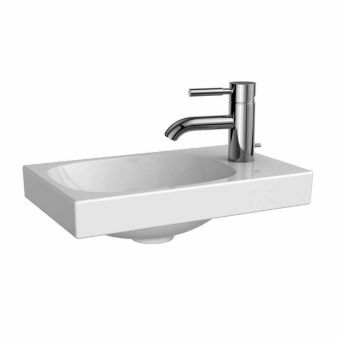 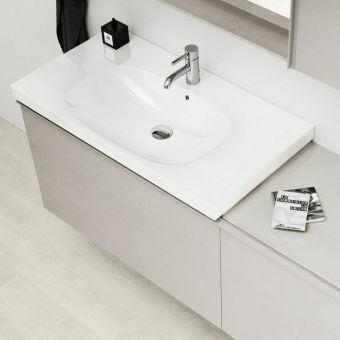 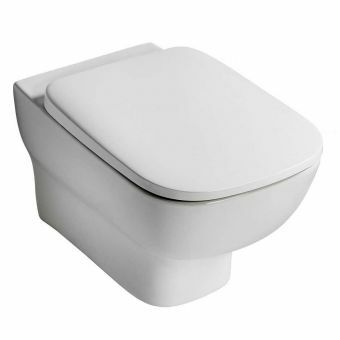 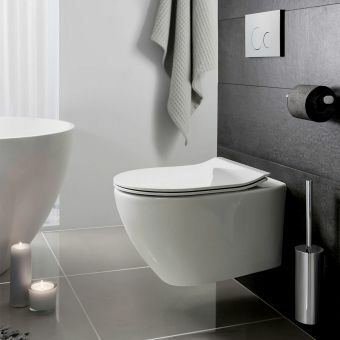 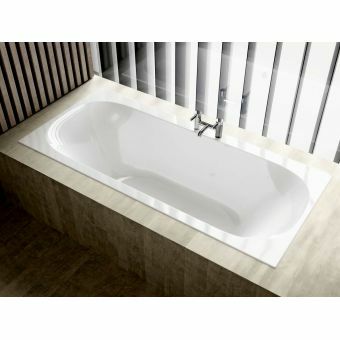 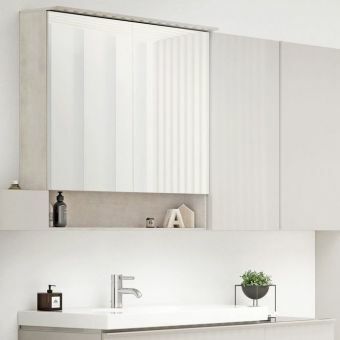 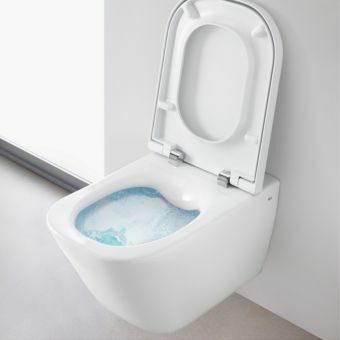 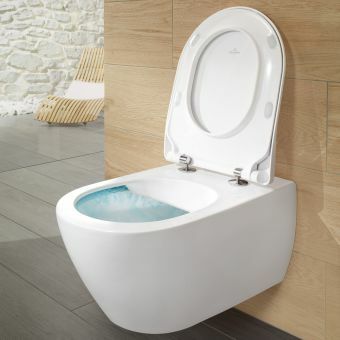 Ideally bought in conjunction with the slim design Geberit Acanto WC seat, the bathroom wall conceals the cistern, frame and flushing valves, making for a clean-lined simple appearance that is so desired in the modern home. 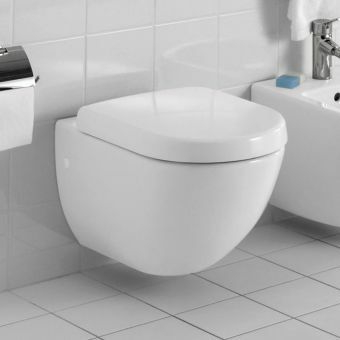 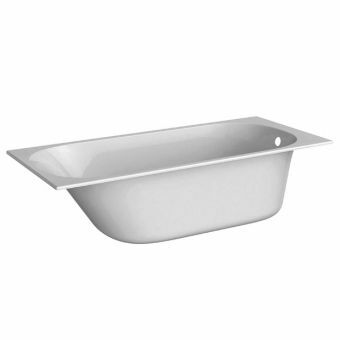 Its rim-free design allows extra ease of cleaning, saving hassle, which is heightened by the inclusion of the washdown WC pan in its construction. The hidden fastening emphasizes the minimal look of the toilet, preventing plumbing from detracting from its modern aesthetic. 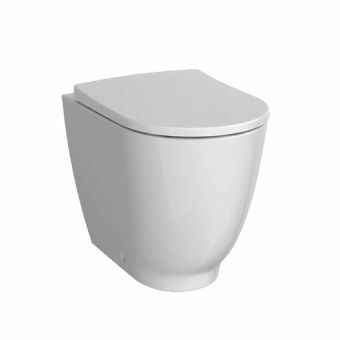 The toilet is an excellent addition to a multitude of bathroom styles, and its classic white colour ensures it easily fits with any existing decor.